Wireless start-up FreedomPop is announcing plans on Tuesday to start selling an add-on that effectively gives an iPod touch many of the capabilities of an iPhone. The $99 add-on brings wireless data capabilities to a third-generation or fourth-generation iPod, also enabling calling through various voice-over-IP services, such as Skype. FreedomPop started taking orders for its iPhone sled in May. That device gives the iPhone 4G capabilities with data from Clearwire’s WiMax network. 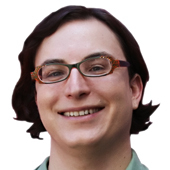 Both the iPhone and new iPod touch sleds also act as wireless hotspots, enabling cellular access for other devices, such as tablets or laptops. The only difference in features, Sesar said, is that the iPhone sleeve includes its own battery, while the slimmer iPod touch add-on relies on the Apple device for its power. The iPod touch sleeve allows the company to go after youngsters who don’t have a phone, as well as customers who want to avoid traditional carriers entirely. Backed by Skype’s Zennstrom, FreedomPop’s strategy is to to give away basic wireless service and make money through other types of services. Customers will get 500 megabytes of data free each month, with the ability to add a further 10MB of monthly data free for each friend they have on FreedomPop’s network. Sesar said that, for those who want more data each month, the company will have prepaid plans at a significant discount to rival services. 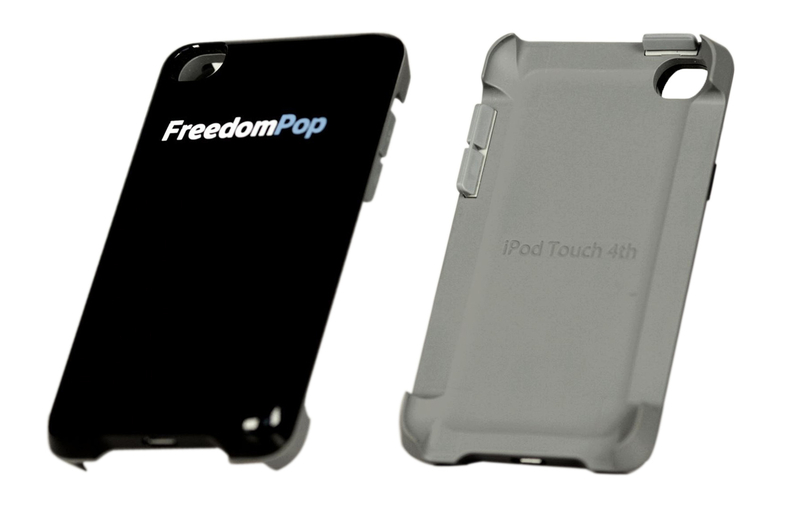 FreedomPop will take a limited number of preorders for the iPod touch sleeves starting on Tuesday. The company said that the iPhone sleeve preorders will ship later this summer, followed closely by those for the new iPod touch add-on. Sesar said FreedomPop isn’t quite ready to talk about its money-making services just yet, but reiterated that it has been quietly market testing more than 130 different services to find ones that can support its free data offer. Beyond its current free data plans, the company plans to partner with various Facebook applications and games to allow users to earn up to another 5 gigabytes of free data. “Ultimately our goal is to just open it up completely,” Sesar said. Sesar said he thinks of FreedomPop a bit like a no-frills airline that sells its core product cheaply and makes up the difference with various add-ons. The carrier is one of several aiming to turn the traditional business model of cellular carriers on its head. Another, Republic Wireless, is pitching $19 per month unlimited talk, text and Web phone service by encouraging its customers to make calls over Wi-Fi whenever possible. On Monday, Republic Wireless said it was expanding its beta and adding a higher-end Android model to its lineup.